In a series of poetic vignettes, nature writer Jim Crumley paints a captivating picture of Scotland’s wilderness in spring. 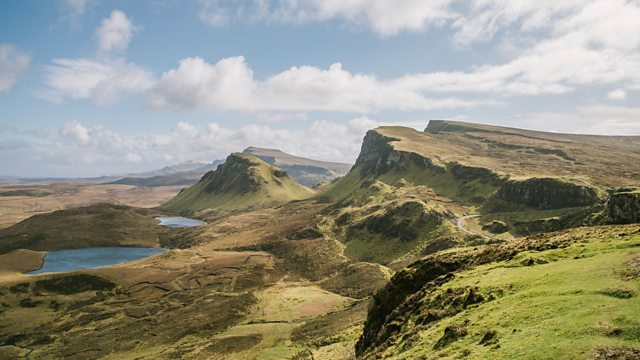 In a series of poetic vignettes, nature writer Jim Crumley paints a captivating picture of Scotland’s wilderness in spring and the joys of observing its abundant wildlife. Today, he encounters ospreys, woodcock, greenfinches, and watches a pine marten cross paths with a vixen.